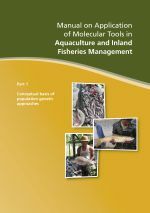 This guidebook was prepared as an offshoot of the International Symposium on Small-scale Freshwater Aquaculture Extension, which was held in Bangkok, Thailand in December 2013. The success stories of many small-scale farmers in both Asian and African countries have brought insights on the effectiveness and self-sustaining mechanism of the farmer-to-farmer approach of aquaculture extension. This is a scheme developed by JICA in the implementation of their Technical Cooperation Projects for rural development in several developing countries in the region. Information included in this Guidebook were mostly taken from the results of the Freshwater Aquaculture Improvement and Extension projects (phases 1 and 2) that were implemented by JICA in Cambodia. Also included are from the outputs derived from the discussions during the International Symposium, as well as from personal interviews with core and grow-out fish farmers in several provinces in Cambodia. 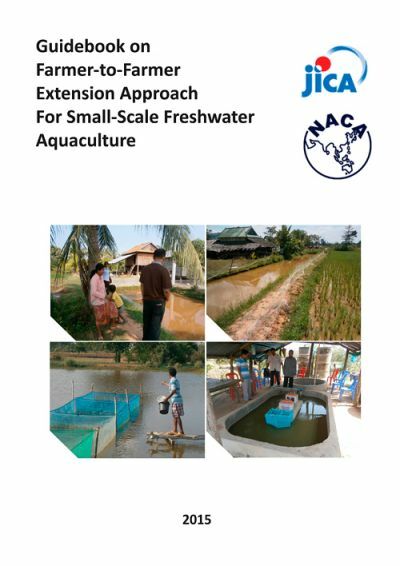 This document will only serve as a guide on how to implement farmer-to-farmer approaches on small-scale freshwater aquaculture extension, which was solely based on successful on-farm experiences mostly in freshwater aquaculture in Cambodia. Every subject in this guidebook can be modified depending on the existing local situation and condition where the extension programmes will be implemented. It is also hoped that this guidebook can be adapted to other small-scale aquaculture operations in the region (e.g. brackishwater and coastal aquaculture), especially in poor rural areas.